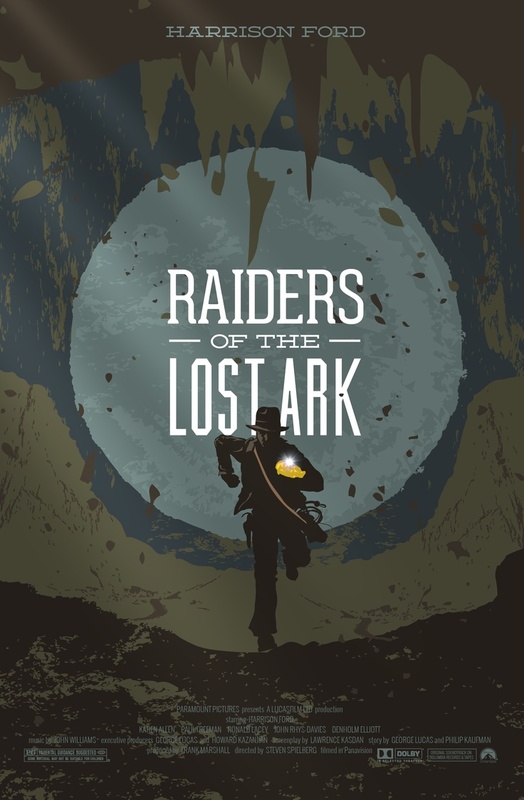 Brief Synopsis – An archeologist is sent by the government to obtain the lost Ark of the Covenant before the Nazis are able to get it. My Take on it – This is another one of my all time favorite films and it still proves to be so amazing and iconic even after 37 years. I am so grateful that I had the dual opportunity to both introduce this film to my wife (shock!) and see it at a special screening of the Jerusalem Film Festival. The screened this film in a park and it was accompanied by the Jerusalem Symphony Orchestra who provided the music. This was the first time in my life that I had the opportunity to experience a film this way and it only enhanced an already spectacular film. This film is filled with non-stop action and thrills and doesn’t even stop for the characters or even the viewer to take a breath along the way. The special effects in this film are superb and help make the story feel even more realistic. John Williams’ music for this film is quite iconic and there probably aren’t many people who have never heard the Indiana Jones theme played at some point or another. Harrison Ford is a great choice for the lead here and is able to shine in this role, perhaps ruining it for any future attempts to replace him with a younger actor. It’s extremely difficult to choose a favorite among the films in the trilogy (yes, trilogy) because its quite easy to make a case for all 3 of the films for different reasons. Can’t wait to see this film again!! Bottom Line – Such an amazing and iconic film. So glad I got the dual privilege to see it in such a unique venue and at the same time introduce my wife to such an amazing series. The film is filled with nonstop thrills and action and rarely even pauses to take a break along the way. The effects are great and make it all seem so realistic. The music by John Williams has become so ingrained in society that very few people are not able to recognize the Indiana Jones theme. Ford is superbly cast in the lead and shines in this role throughout. It’s hard to choose which is the best film in the trilogy (yes, I said trilogy) because it’s so easy to make a case for all 3. Can’t wait to see this film again. Highly Highly Recommended!